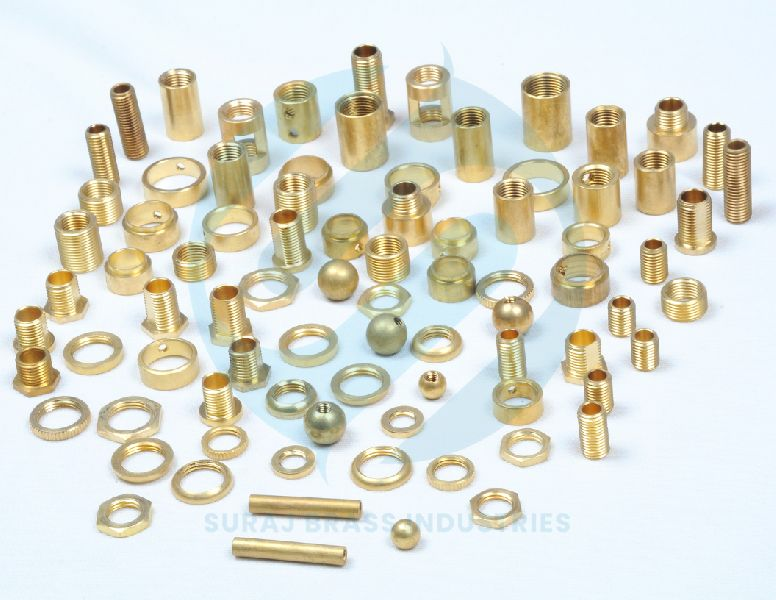 We are bracketed among the reliable Manufacturers, Suppliers and Exporters of Brass Lighting Parts. The Lighting Parts we make available are manufactured in compliance with set industrial norms. . Courtesy our brilliant logistics network, we are capable of delivering bulk orders of these within the promised time frame. Buyers can obtain these at market-leading rates from us. Contact us today!